Stream anime episodes online for free, Watch One piece Episode 159 English version online and free episodes. Anime Episode guide One piece Episode 159 English dubbed Onward Crow! To the Sacrificial Altar! Luffy, Usopp and Sanji finally enter Upper Yard, only to find out that the whole road is trapped heavily, but at last they arrive at the Ordeal Gates. 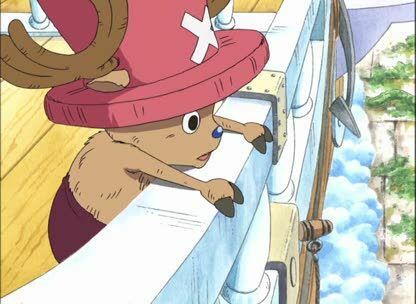 Meanwhile Robin, Zoro, and Nami go out to explore Upper Yard while Chopper stays behind to guard the ship.